Hobson Window, Inc., is also a leader in the frameless shower door and enclosure business, and we specialize in ALL TYPES of frameless shower enclosures. Whether you are looking for a simple sliding door for your tub or a custom frameless shower enclosure, you have come to the right place. 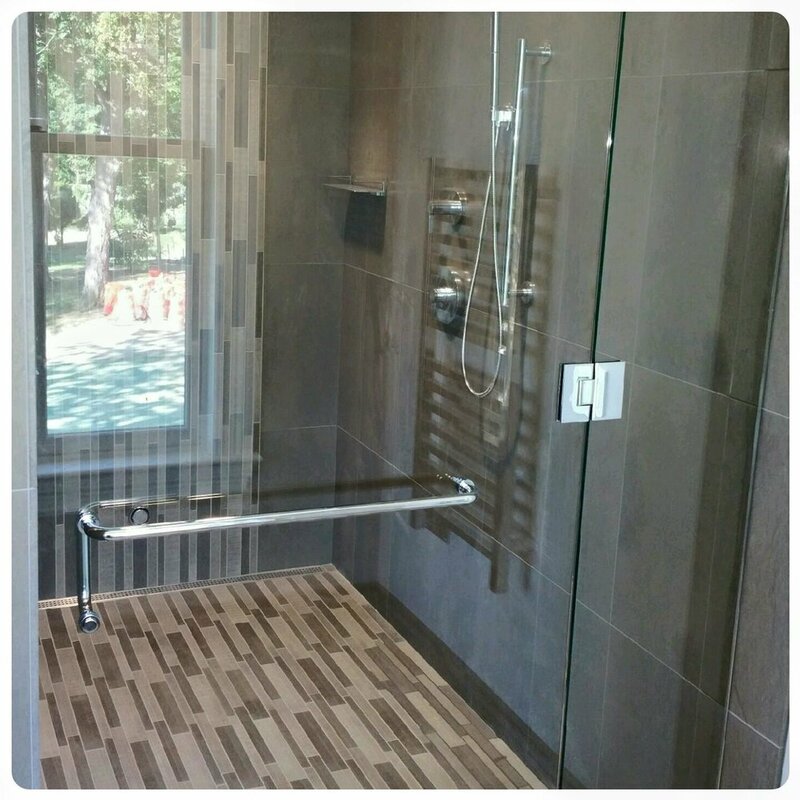 We offer a complete line of frameless shower doors and enclosures to fit your style, specifications, and budget. Stop in at our showroom in Red Hook to see our extensive shower glass offerings and talk to our glass specialists to see how they can give you the shower of your dreams. As with our door and window installations, all work is done quickly, efficiently, and with leaving no mess behind. We can provide custom shower door and enclosures for any size shower. We will carefully take all required measurements to ensure your completed shower will not only look beautiful, but function perfectly as well.